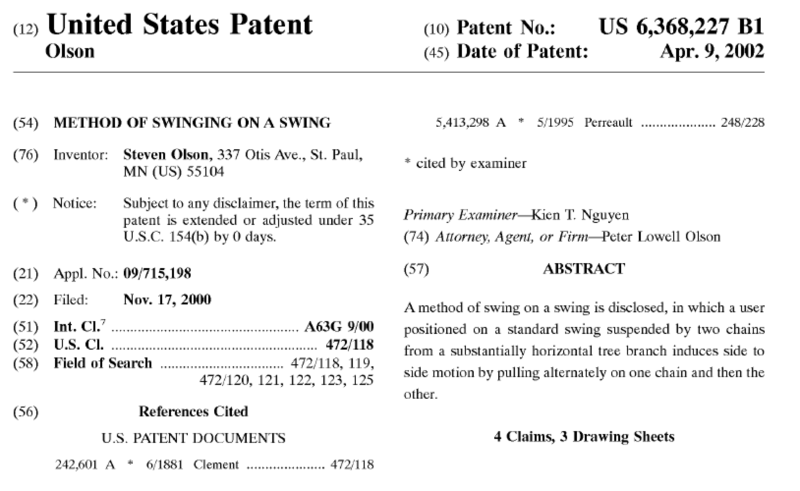 I know what you're thinking, but this inventor is not just talking about the usual method of swinging on a swing, which he himself notes has been "known for generations." It would be stupid to try to patent that. 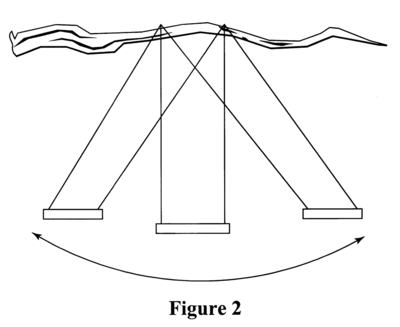 This patent covers only the method of pulling alternately on the ropes or chains in order to generate side-to-side motion. And you thought the patent system was broken. Update: as several of you have since pointed out, this patent was later re-examined and invalidated after it came under fire for being ridiculous. So you could argue that the episode shows that the system actually does work (eventually). Update update: According to this article in New Scientist, the inventor was a five-year-old boy from Minnesota whose father, Peter Olson, is a patent attorney. "I told him that if he invented something, he could file a patent," Olson told the magazine, and this is what his son came up with. Olson said he wasn't trying to make a point about the Patent Office, he just wanted to show his son how the system works. 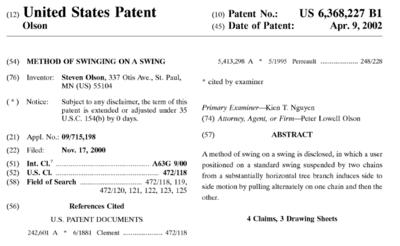 How it worked in this case: the Patent Office rejected the application twice because of earlier swing patents(! 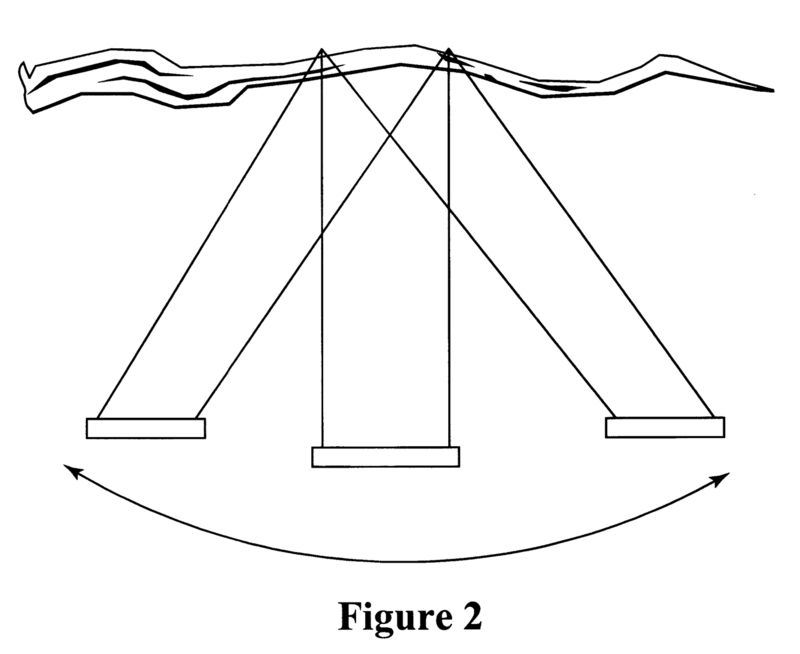 ), but Olson successfully argued that the prior art did not describe a method of swinging sideways. The patent was then issued to his son.